We are thrilled to announce that we are awarding over $63,000 to twelve incredible organizations through our Allison Keller Education Technology Initiative. 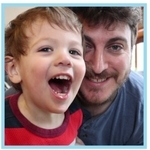 We know, from both scientific studies and stories we've heard from families like yours, how valuable technology like iPads and interactive white boards can be for people with autism to learn and develop. Educational technologies are uniquely equipped to engage users with an interactive approach to learning both in the classroom and in everyday settings, improving quality of life and the ability to understand and share basic wants and needs. Unfortunately, this priceless technology often comes with a hefty price tag, putting it out of reach for many schools and organizations. The Allison Keller Education Technology Initiative aims to fill this technological gap to help unlock opportunities for students, job seekers, and others on the autism spectrum. 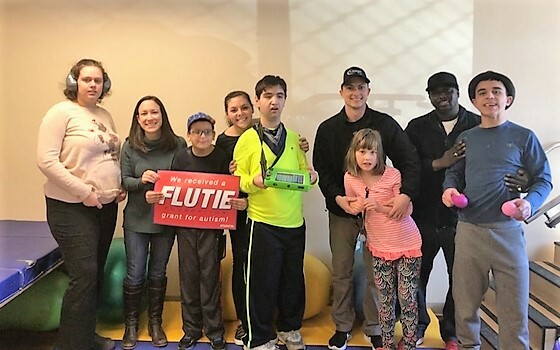 “We are incredibly thankful for the Flutie Foundation Technology Grant! With this grant, our students will have increased access to mid to high tech Alternative Augmentative Communication programs that will allow them to communicate more effectively.” - Marley Boyle, CCC-SLP Amego, Inc.
A big congratulations to all our partners as they continue helping individuals and families affected by autism live life to the fullest!